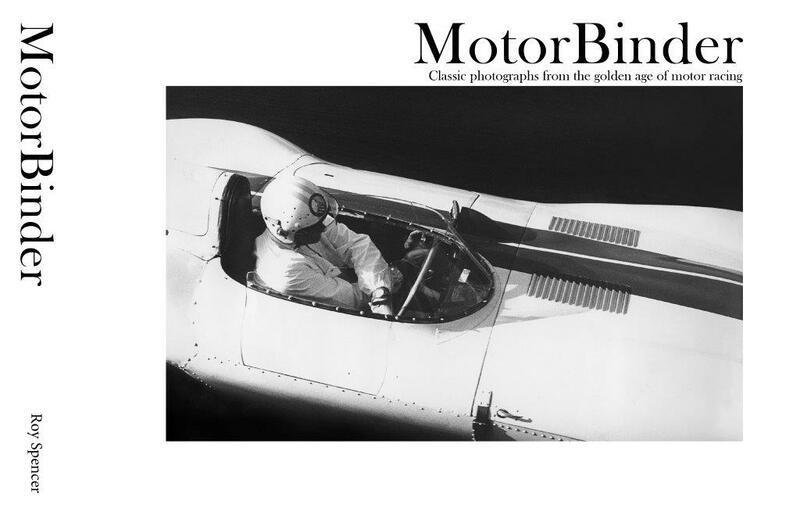 This entry was tagged 250, Ferarri, le mans, Pebble Beach, pontoon, testa rossa, tr59, tr61. Bookmark the permalink. this was a time of amazing Cars and real Man with Gasoline in their Veins..
thank you Bev Spencer !